& Accessories. Then we have probably what you are looking for! 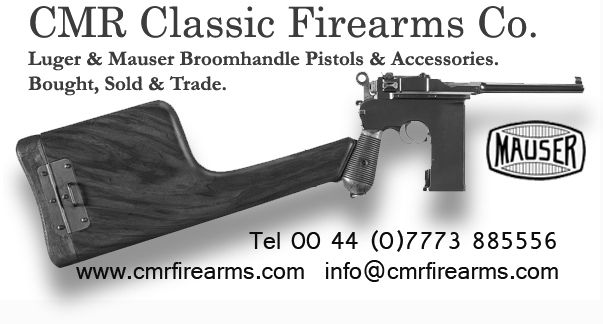 please feel free to Email: info@cmrfirearms.com.